Mobile Video is Booming. Don’t Get Left Behind. Everyone is always talking about mobile video, but how big is it really? 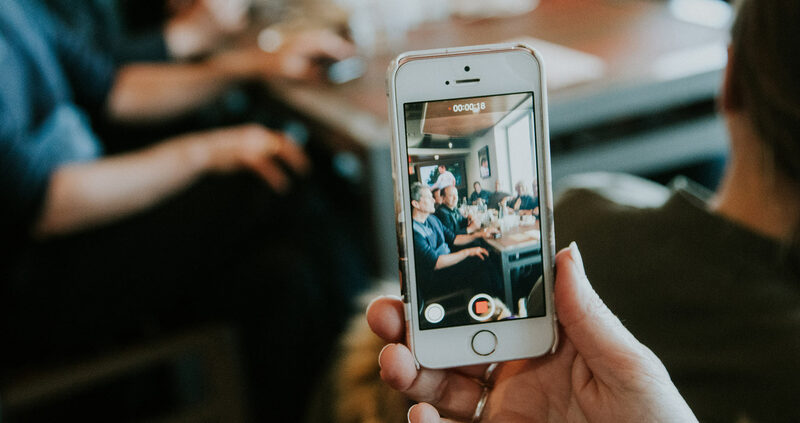 One of the largest mobile advertisers in the world – Facebook, claims that three-quarters of video views on their platform are coming from mobile devices. According to the technology giant Cisco, this growth isn’t limited to social but will account for 75% of all mobile traffic by 2020. During that year, mobile traffic will also be 10 times higher than in 2015. We currently are in the third generation of digital media and in this era mobile is king. Mobile is the primary touch point for users to connect and catch up to everything. While TV is still taking a large portion of the video advertising dollars. IAB reports that brands spent 1.6 billion on mobile ads during the first half of 2016 in the US. 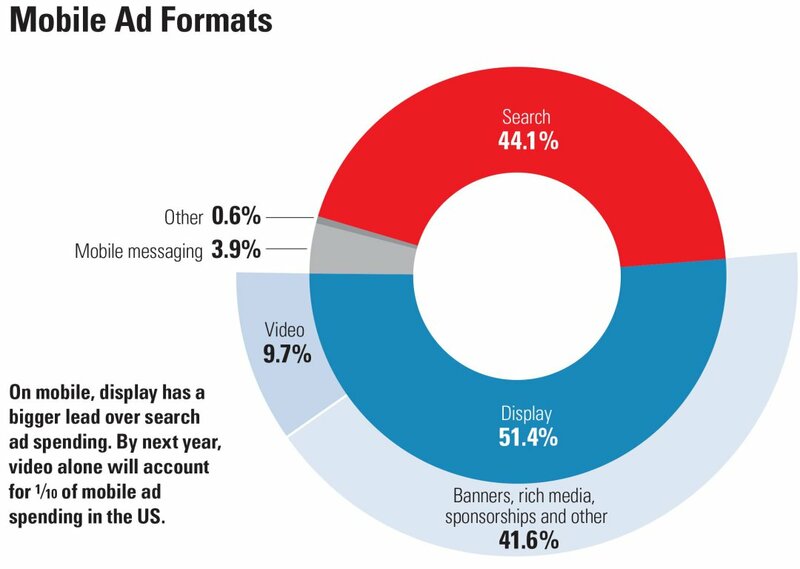 By next year, video alone will account for 1/10 of mobile ad spending in the US. This means that mobile rich media will play a huge role in the coming years. There are a lot of platforms where you can do quality mobile rich media ads. The most important thing when thinking about mobile video is how to engage with the user. We cannot think of this platform as just a place where to implement your TV spots. Advertising on mobile has a huge advantage over TV advertisements. While TV spots are only a one-way communication with your potential clients, mobile can be so much more. In the coming years, we will find better solutions, making mobile advertisements more of a two-way communication. Mobile ads give users the ability to close or scroll over the advertisement if they are not interested in it. This is somewhat of an option for TV ads, but the method is different – change the channel or go to the kitchen. Because the user can skip the video ad it is important that you engage with the user as quickly as possible. Which means the weight and getting the user engaged with the ad is more important than ever. Currently, there are a few good platforms how to get the most out of your mobile advertisements. Platforms like Adcanvas allow you to create end screens or overlays etc. for video advertisements and different gyroscope engagement features for rich media creatives. Let’s not ruin mobile as we ruined desktop advertisements. Where everyone is thinking about quantity, not quality. Of course, there are always exceptions, but the majority of desktop ads are of poor quality.